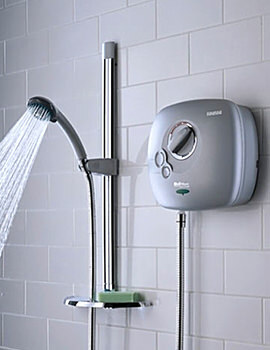 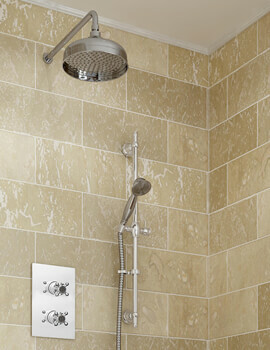 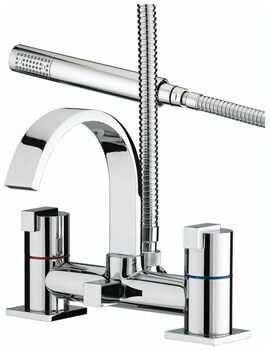 Enjoy every moment in your bathroom, luxuriously with the elite range of bathroom products from Bristan. 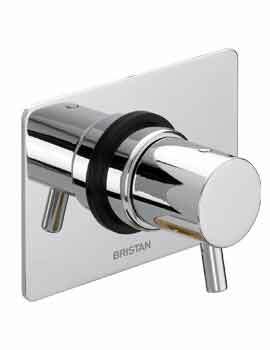 Being one of the most leading brands, Bristan offers promising array of comfort at an affordable price. 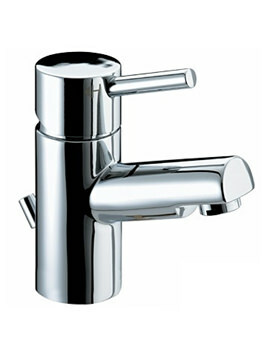 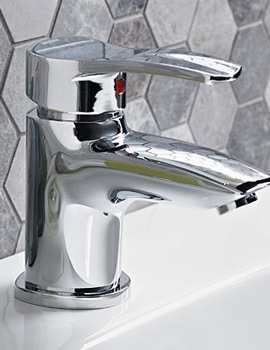 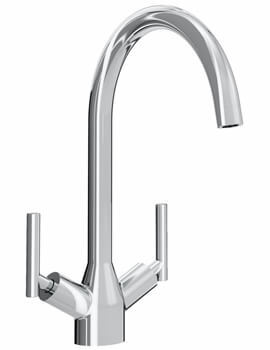 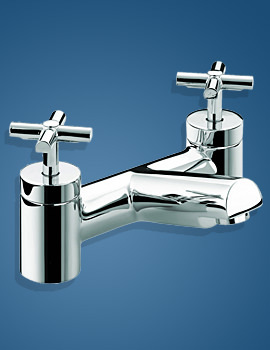 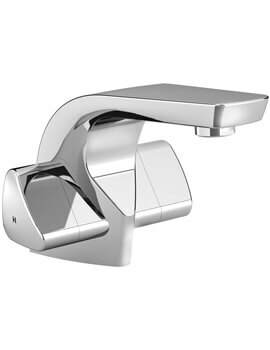 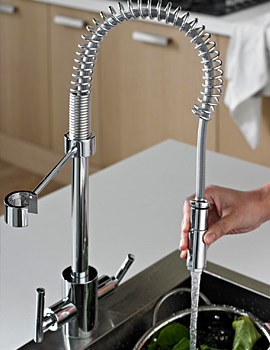 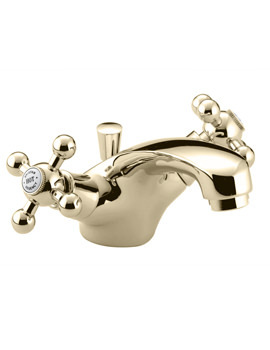 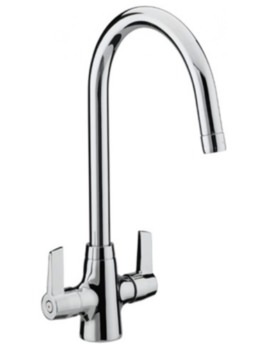 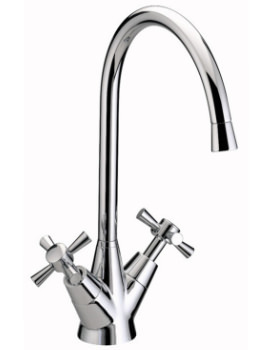 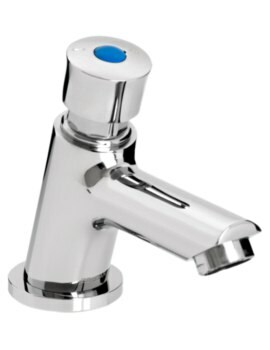 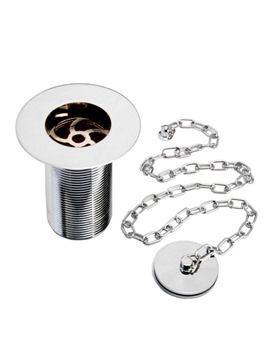 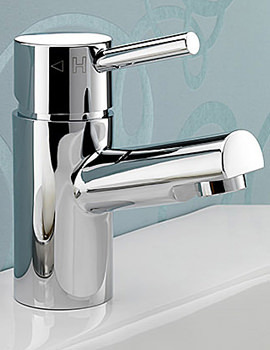 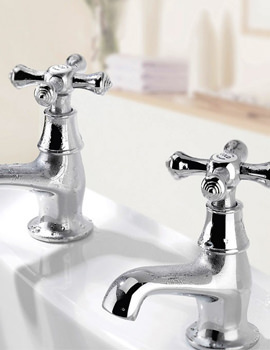 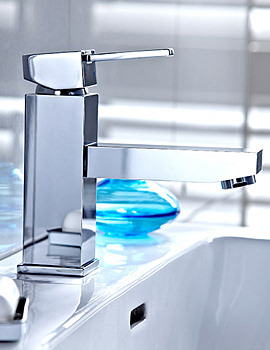 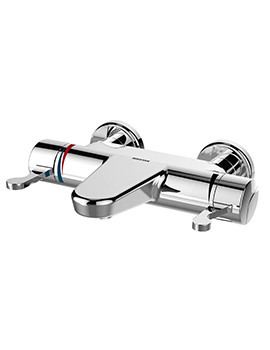 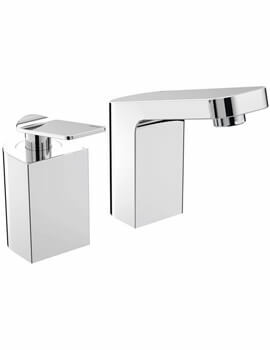 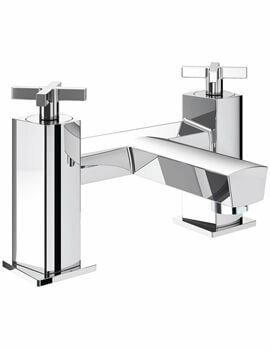 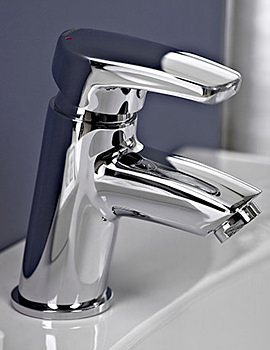 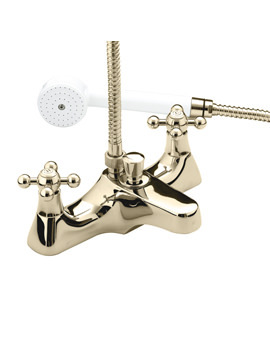 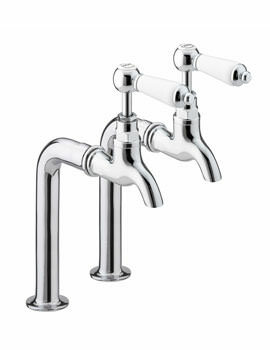 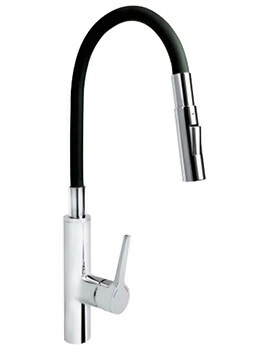 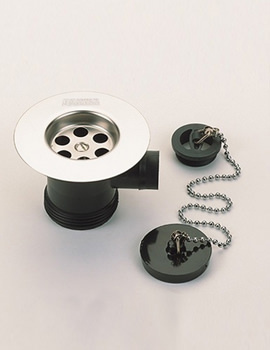 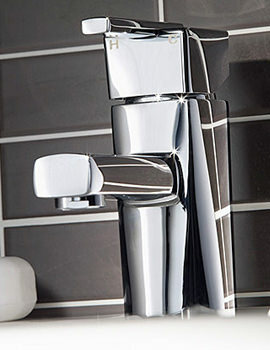 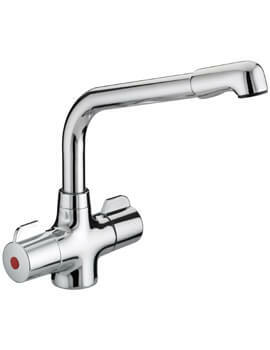 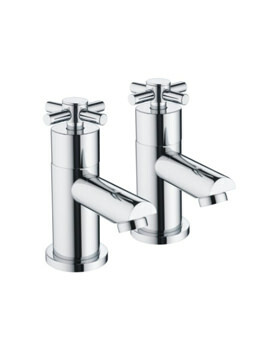 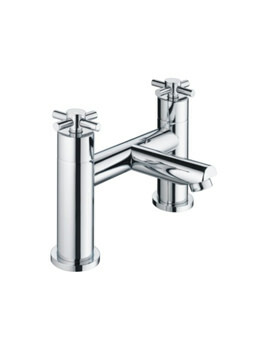 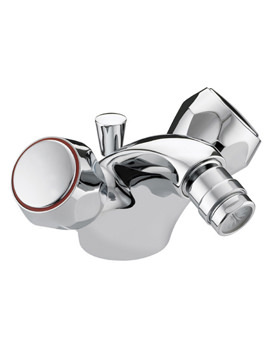 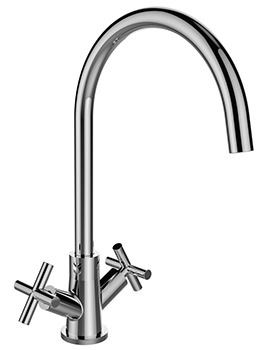 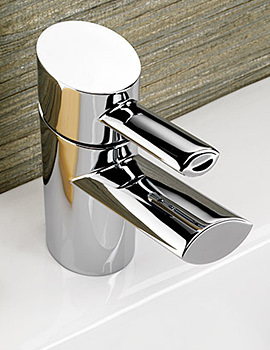 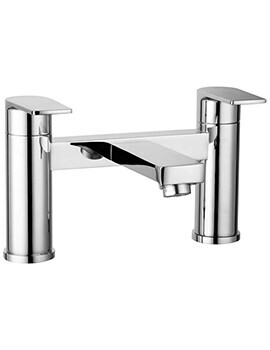 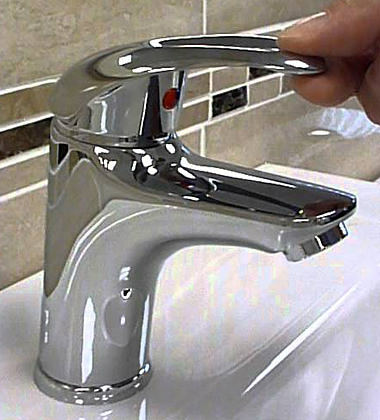 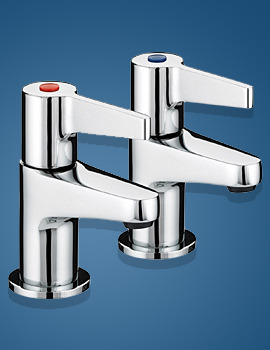 You can get the most exquisite design bathroom brassware for your basin, bath, shower, and bidets from Bristan, in a variety of finishes like chrome, gold, mixage of gold and chrome, black, and white with different form of styles. 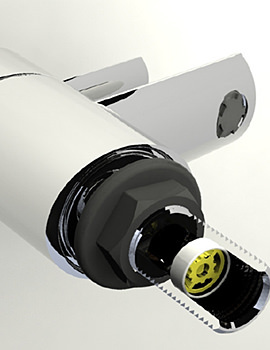 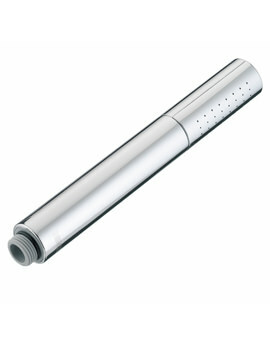 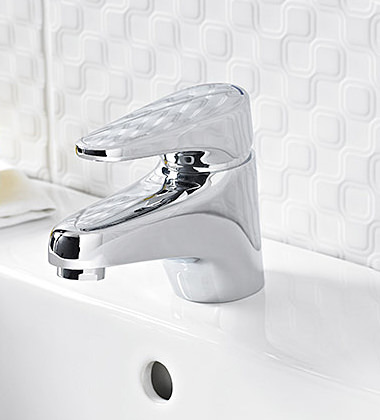 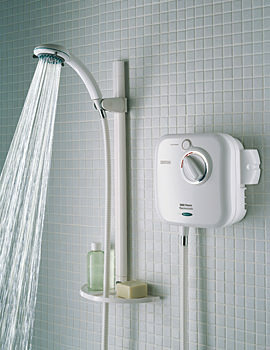 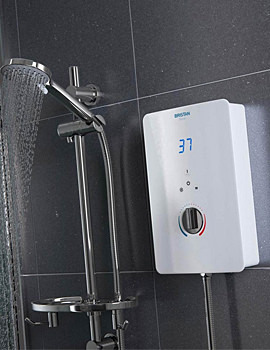 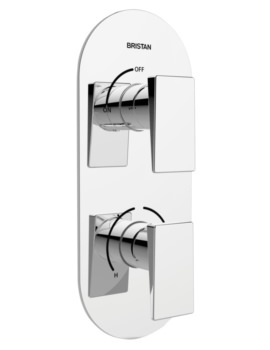 Innovation is a daily affair at Bristan, and all its bathroom products are the result of it. 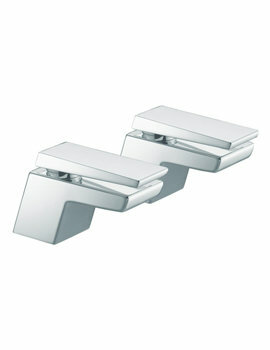 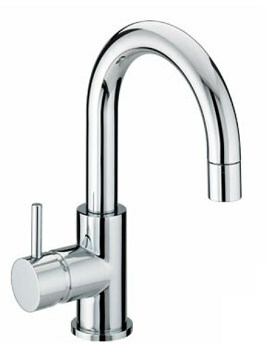 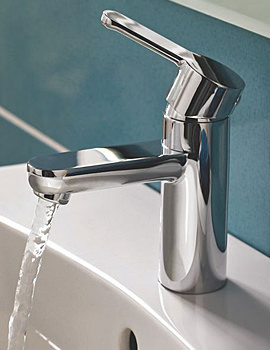 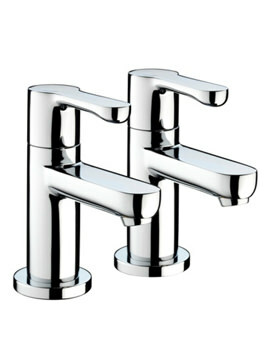 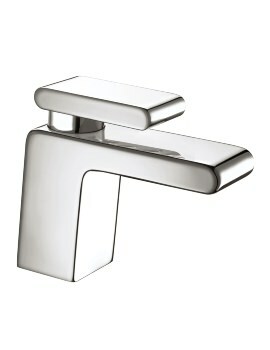 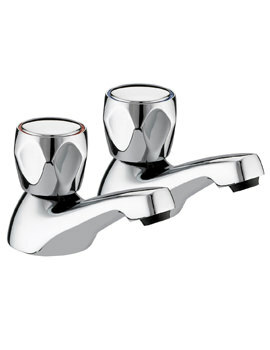 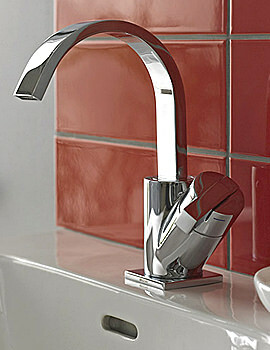 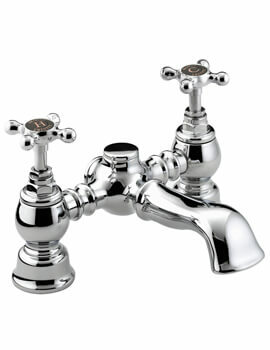 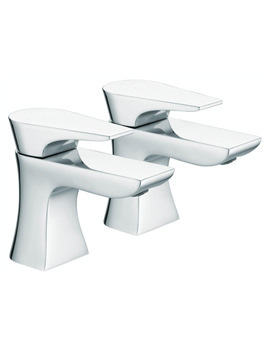 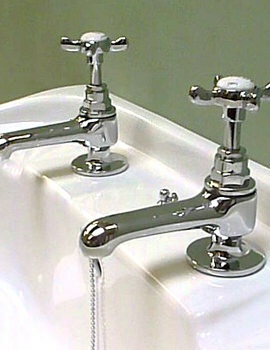 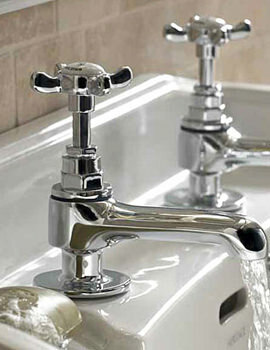 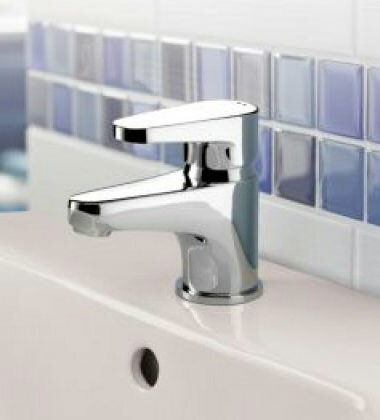 Bristan Sanitaryware including basin, basin pedestal, WC pan, and bidets, can add sensational comfort to any bathroom. 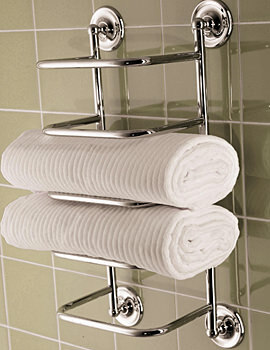 Bristan Radiators and Designer radiators are made for those who choose the best. 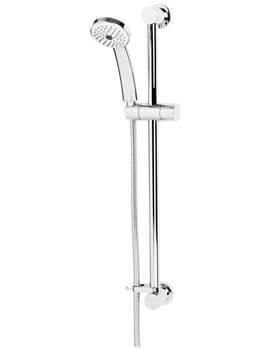 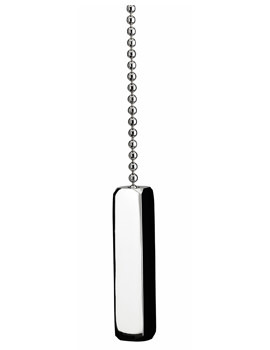 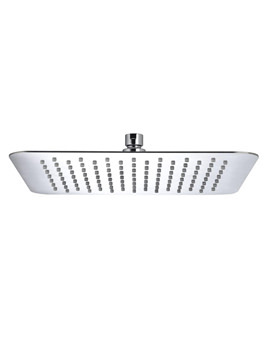 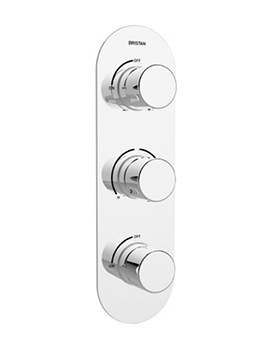 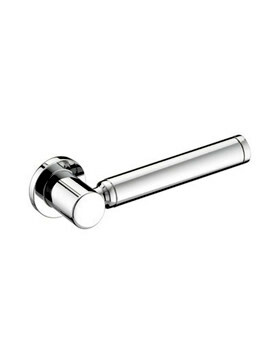 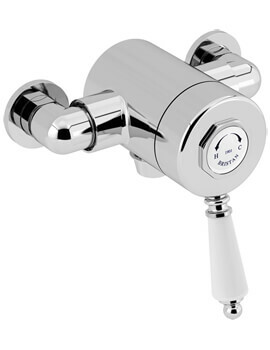 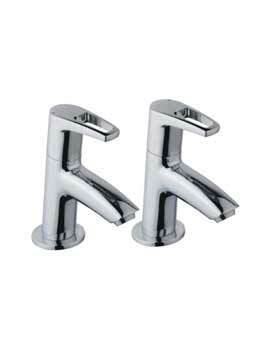 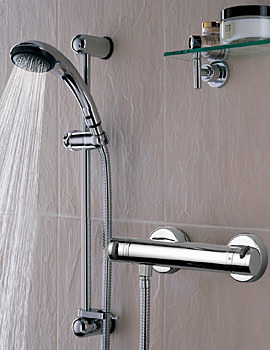 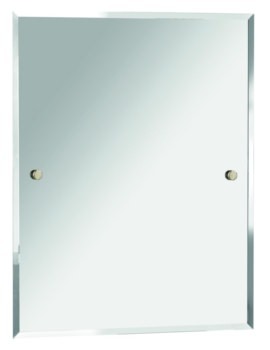 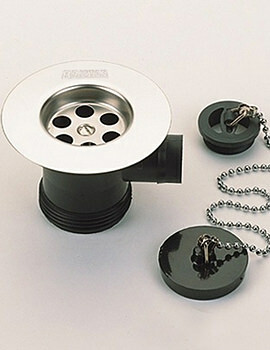 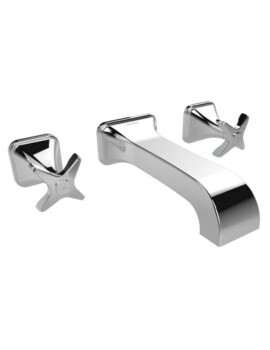 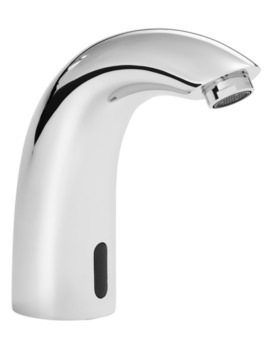 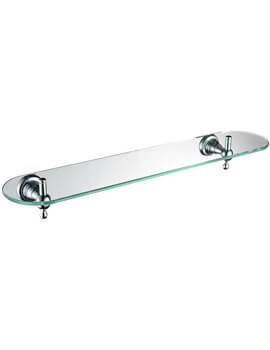 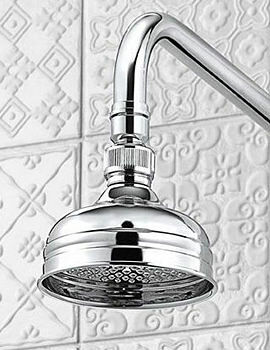 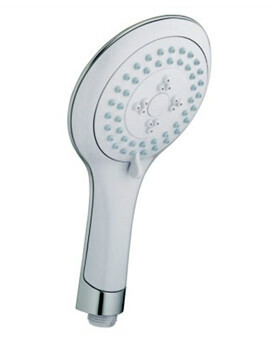 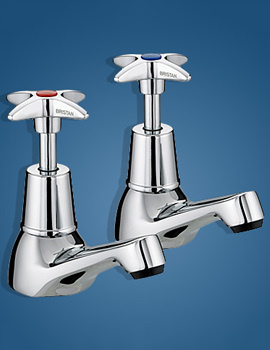 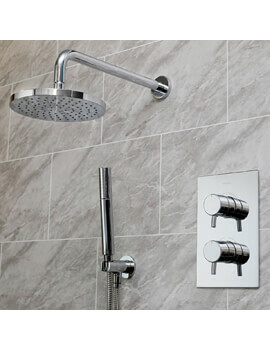 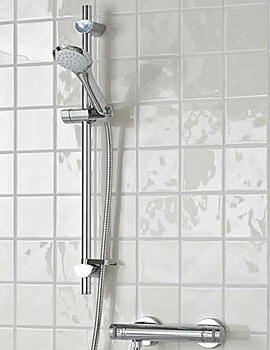 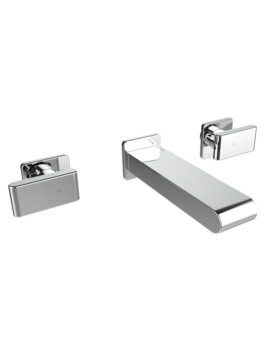 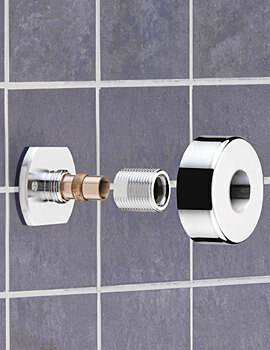 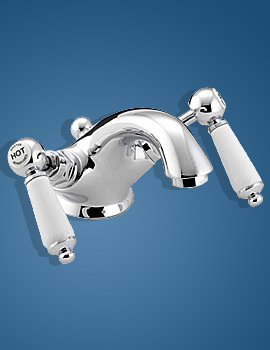 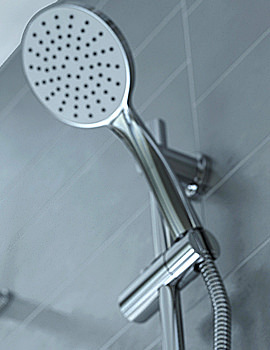 The Bathroom Accessories of Bristan is meant to bring outstanding ease in your bathroom. 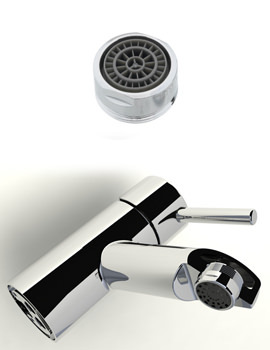 You can be a smart buyer by selecting Bristan, as it has all that you have it in your wish list for your bathroom.